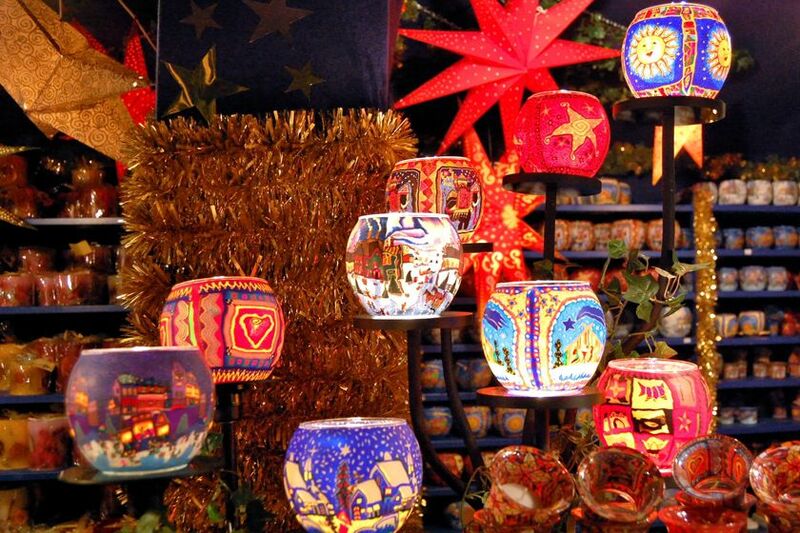 Europe's Christmas markets draw millions of visitors every year and with good reason. Traditional handmade gifts, carol singers, fantastic locally produced festive food and a glass or two of spiced mulled wine make a visit to any of the continent's renowned Christmas markets a truly magical experience. With a superb array of traditional Christmas markets spread all across the continent it's sometimes difficult to know where to start. To make things a little easier, we've put together some suggestions for city breaks to four of our favourite Christmas market destinations - Nuremberg, Budapest, Riga and Copenhagen. The perfect December escape, these market towns and cities in countries as diverse as Sweden, Germany, Hungary, Latvia and Denmark, offer a wealth of other attractions. Rich in history, culture and tradition there's far more on offer than just the markets themselves. Our short break suggestions give you the opportunity to explore all that these fascinating destinations have to offer while leaving enough time to enjoy the Chrismas markets and pick up the perfect stocking fillers for friends and family back at home. 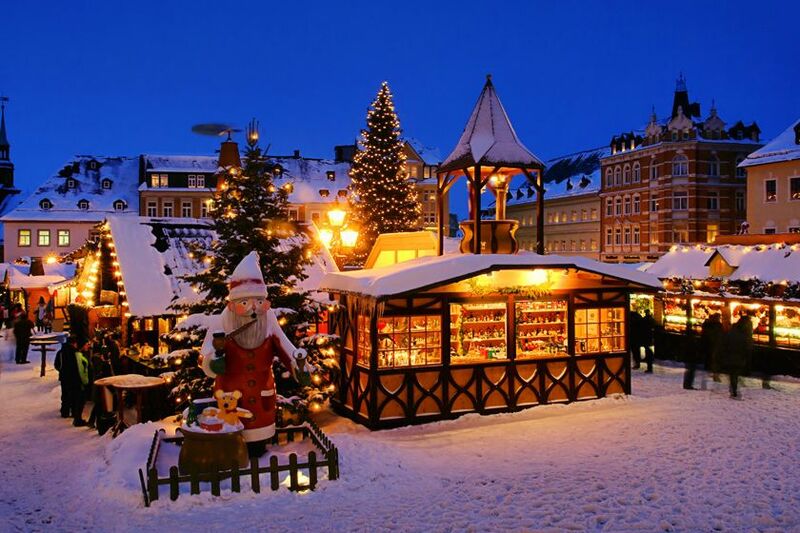 For suggestions and prices for alternative Christmas market destinations in countries such as Austria, Belgium or Czech Republic, please contact our Europe travel specialists.